Conquest provides full service software development services for our clients. Our team includes senior level software engineers that allow us to offer technology-based solutions that the average marketing firm just cannot compete with. We have vast experience designing and developing client/server and n-tier database-driven solutions. 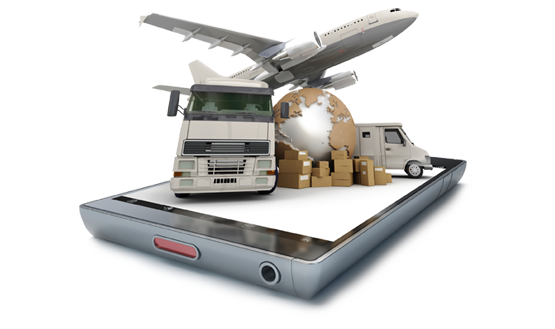 Using cutting edge technology, Conquest has developed client/server based applications ranging from data-driven Web Portals to full-up package tracking systems for major U.S. based delivery companies. As certified Microsoft partners, Conquest provides a wide range of .NET-based solutions from custom desktop programs to mobile/wireless applications. Our team has developed enterprise-based software and has the capabilities to integrate with most third party software applications. 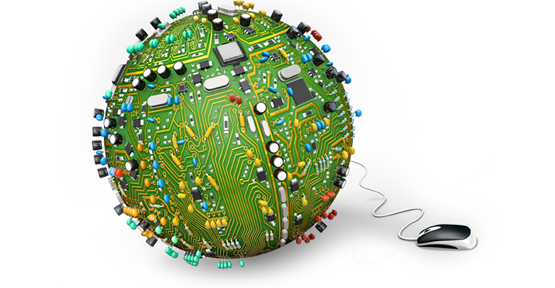 Conquest also specializes in the development of real-time embedded systems. We have experience developing complete systems ranging from medical devices to flight-critical control systems. Conquest has developed mobile application solutions for many different industries. We have developed solutions such as custom CMS mobile applications, mobile solutions for field service applications, mobile GPS tracking systems and mobile package delivery solutions. The popularity of smartphones have created unlimited technological opportunities for the global market. Conquest develops custom mobile applications for iPhone and Android devices (phones and tablets). We stay abreast of the latest technology to deliver the most cost-effective and powerful mobile wireless solutions to suit your needs.